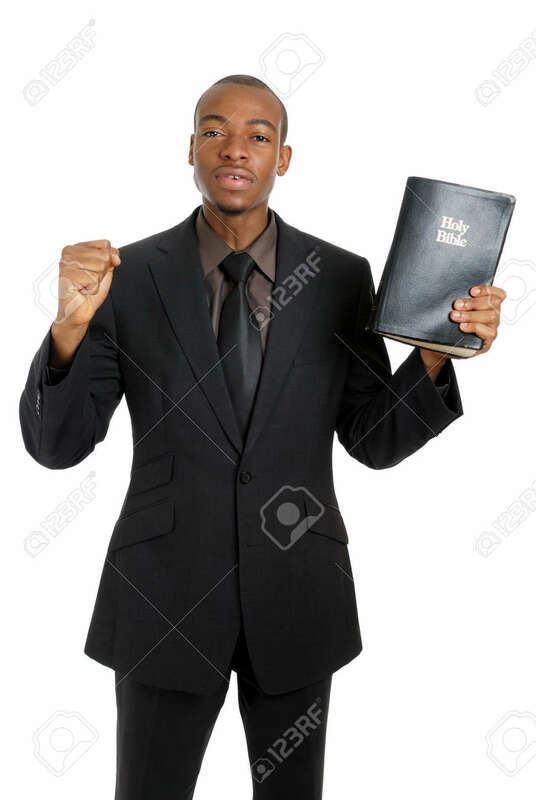 This Is An Image Of A Man Holding A Bible Preaching The Gospel. Stock Photo, Picture And Royalty Free Image. Image 9425131.